No need to book if you don't want to - you can simply visit Park Eat any time between 2-4pm. 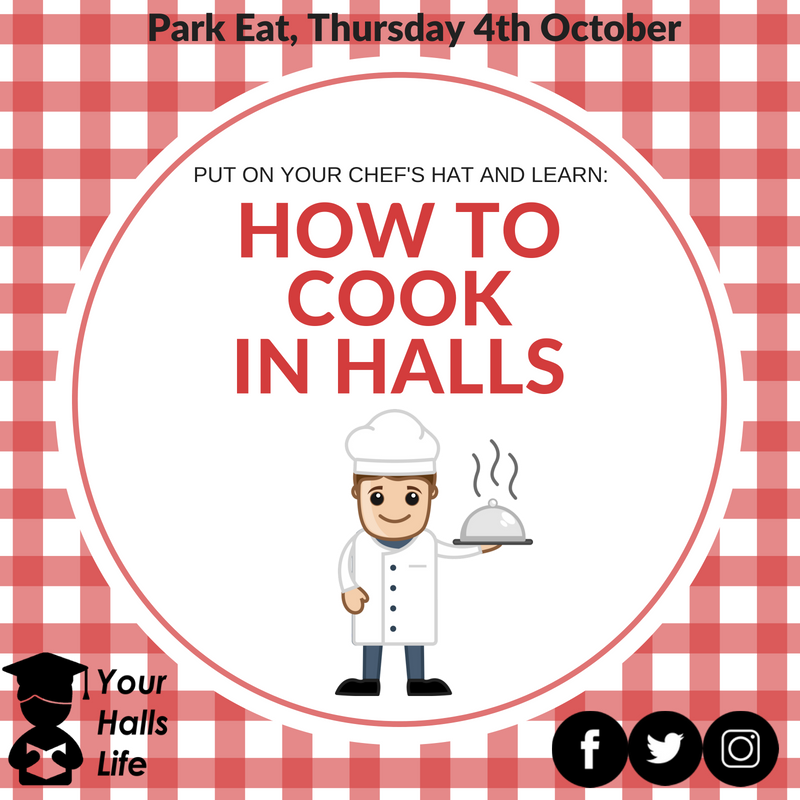 Cooking is a fantastic skill to have and how better to learn than from the University's very own Executive Head Chef. They'll deliver a live cooking demo, with fresh locally sourced ingredients to show you how to make simple meals from scratch. Not to mention you'll even get the chance to taste!